I realised that I hadn’t really tried any of their official range, partly because it was only being sold in Asia with the help of a famous footballer or something. 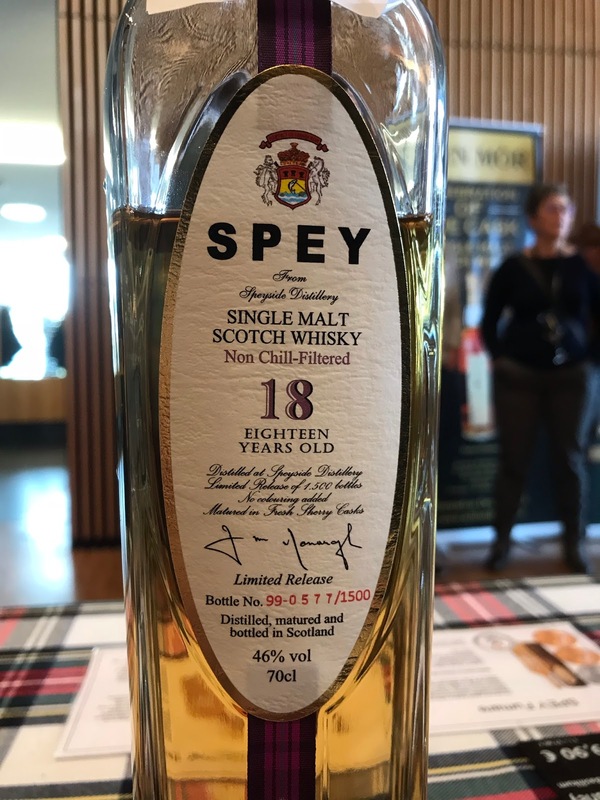 Anyway, it is sold under the name Spey to avoid confusion with Speyside the region I guess, which isn’t confusing at all… Definitely doesn’t conflict with Glen Spey, Speyburn or the brand Speymalt (Gordon & MacPhail’s Macallan). 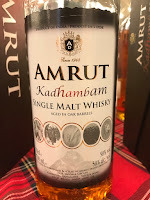 Nose: Very light, slightly bready, new make spirit, pretty young but not bad for it, just a little boring, apple, pear, esters. Very clean. Taste: Very very light, barely there at all (despite the strength), pear and green apple, lots of lemon, very fresh and easy. Finish: Medium length. More here with vanilla, toasty, dough, a little ginger spice. The definition of breakfast whisky. Not bad but there really isn’t much there in terms of complexity. An easy drinker. Nose: Fresh and fruity, fruit salad with green grape, green apple, some lime, some leather from the oak, melon and Macadamia nut. Taste: Light and delicate, fizzy lemon then dry oak, leather and chocolate, dark malt, some grape, melon, some spice with white pepper. Finish: Medium length. Quite soft with a little lemon, leather. Quite a quiet finish. 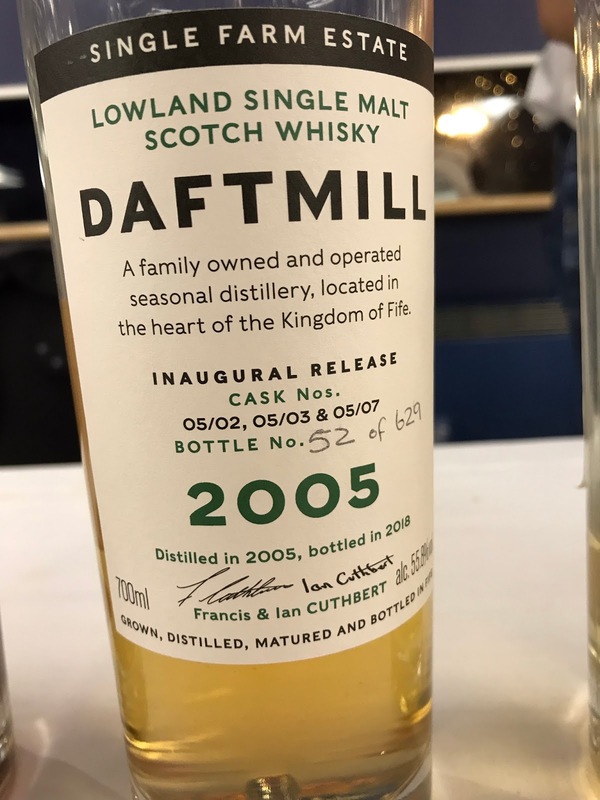 1999, 'fresh' Sherry casks, which it definitely isn't. There is a nice balance of fresh and old here actually, again showing off the same style as the Trutina. 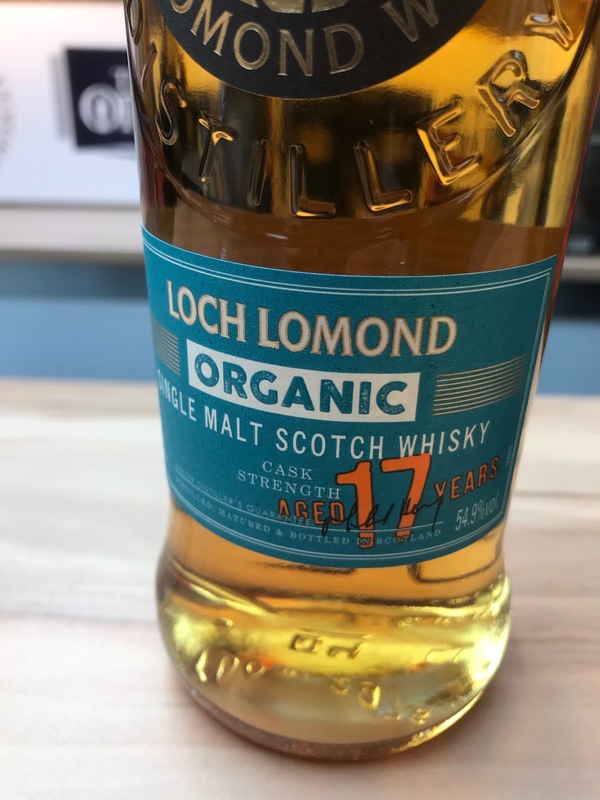 Fresh and quite delicate whisky. Seven hundred and fifty reviews of Scotch whisky later, we arrive at my coronation of the red crown tartan! It has been and continues to be an absolute pleasure to be a small part of this amazing community. 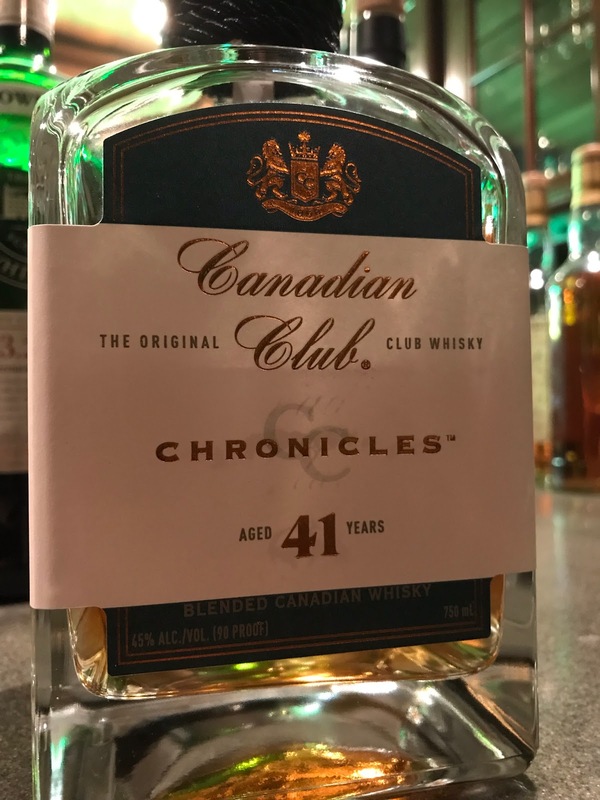 A big part of me continuing to review whiskies, isn’t only my own passion and curiosity but hopefully helping people and getting the knowledge out there about the whiskies that I try. Being part of the industry, I get to try loads of stuff that people aren’t normally able to and I feel extremely, extremely lucky to be in that position! 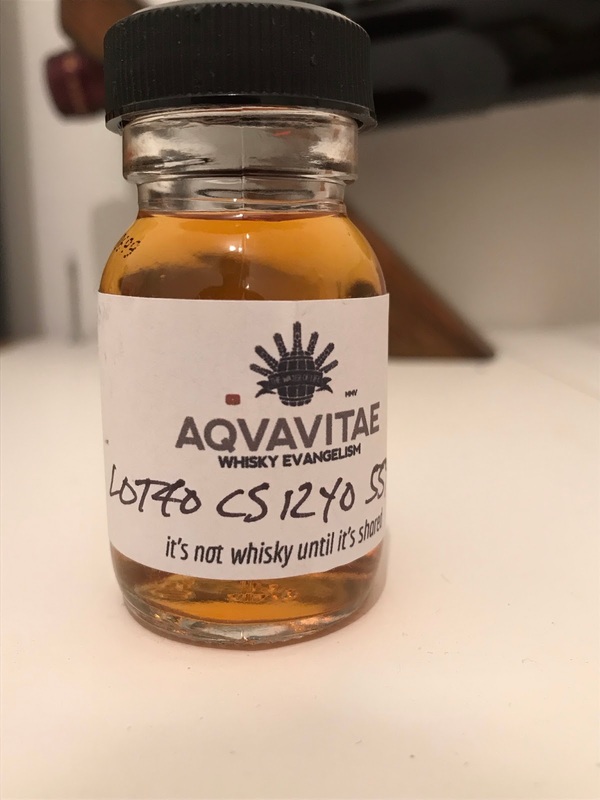 This one in particular is one of those dream whiskies that would cost you a buckload to actually buy a bottle of and many thanks go to Claire for this sample. 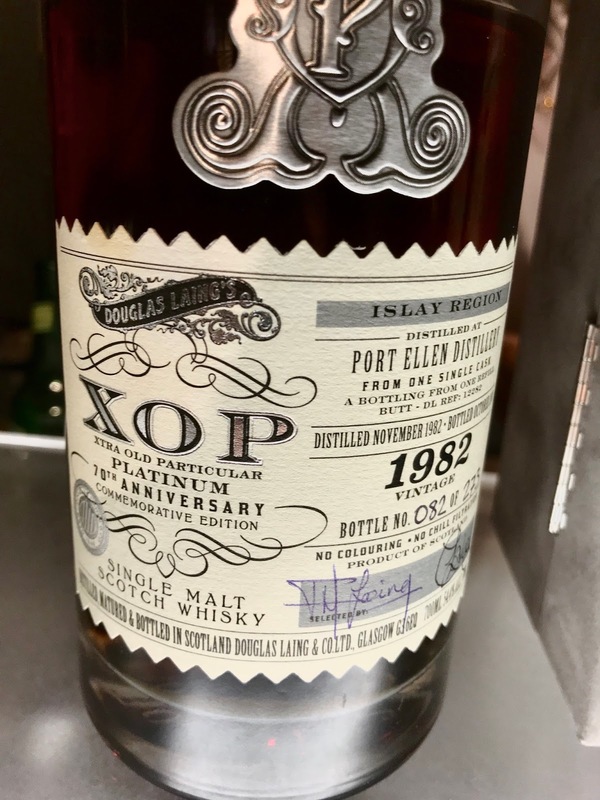 I have heard from a few people now that Fred Laing (the original Laing behind Hunter and Douglas) had a certain favourite distillery; Port Ellen, and managed to acquire quite a few casks of the stuff, meaning that both the Laing’s may well sit on more casks than Diageo (no idea whether that is true but it sounds good, right?). 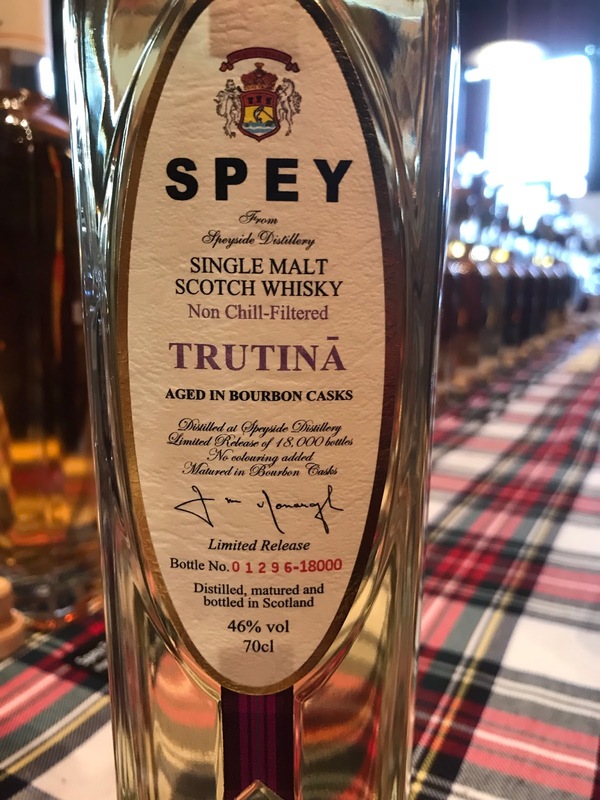 Anyway, this is a newish one from a Sherry cask. Nose: The most muscular cherry chocolate cake ever made, sooty chimney, chocolate coated dried cherries, black cherry gateaux, old ethereal coastal smoke. Seriously delicious nose that strikes somewhere between an old Beninnes and Lagavulin. One of the best noses I ever had the pleasure to set my nostrils to. 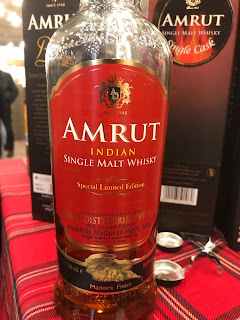 Taste: Very soft arrival, some tingling spices with ginger and clove, silky oak, sweet cherry and orange, some old coastal smoke (more into the finish), quite a bit of dry oak but good. Finish: Long length. Smoke and cherry, some fresh orange, chocolate. Not so in balance here, quite drying. Well, it would get 91 for the nose but there's just a bit too much oak on the taste and finish I think. 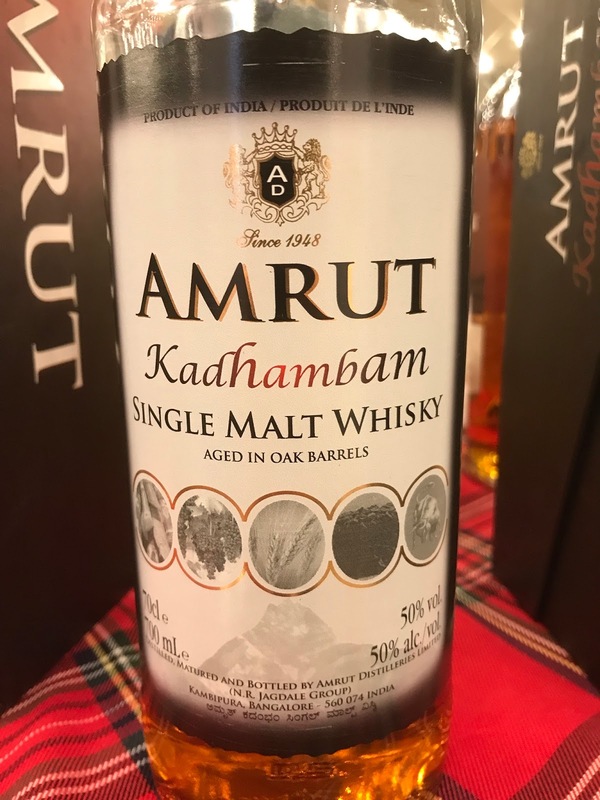 The age and the Sherry has also had a hand toning down the smoke, which I think would have helped the whisky stand up to the cask a bit better. Perhaps should have been bottled 5 years ago. Perhaps. Still, awesome to try. 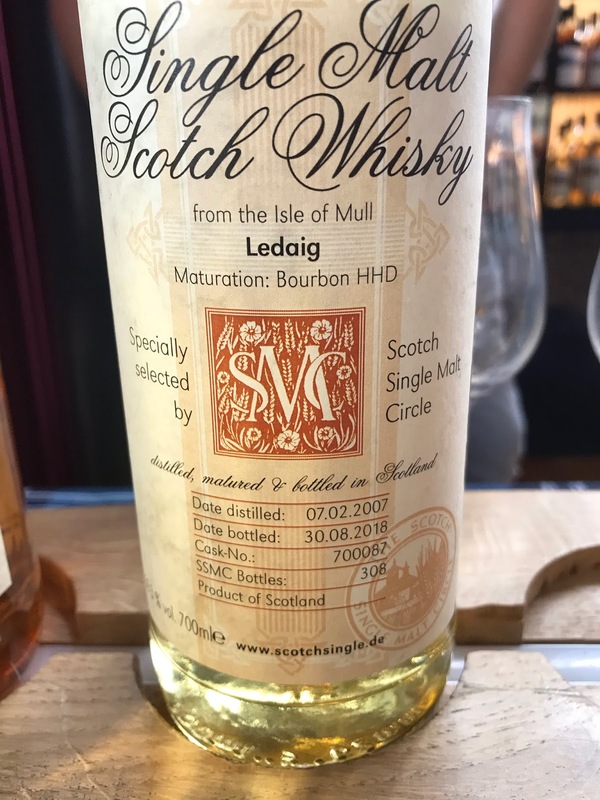 More Ledaig?! Yes, always. There’s always more of them to try and we love to try and love trying to try and getting to try and all else besides. Need we more introduction than that? No. Nose: Oily and butter at first, but then a little tropical fruit (which is unusual), and a school rubber (eraser for those American’s) from your pencil case, alcohol hit from the abv. Water: Woah, different. Floral, soap and lemonade. There's also some peach and apricot, peach yoghurt, funk. A mix of spice comes out too, dry oak, quite perfumed actually. Complex stuff. Taste: Soft arrival, then really fills the mouth, some mango, very peaty, black pepper, a little school rubber, then malty and buttery with lemon, some mineral notes come in near the finish with chalk and salty rocks. Water: Softer and better arrival, lovely intensity then with nice sharpness from lemon juice, white grape, oily smoke, salty. Finish: Long length. Lovely. Great oilyness, buttery, sea salt and chocolate. Some salty fish with water. Bottled 2015 at 10 years old. From a little 20cl bottle I picked up. Love the char floating around! Such a great gimmick. Nose: A very clean modern Ledaig. Salty sea spray and lemon citrus, powerful smoke lurking underneath ready to punch out, green apple and that gristy note I often find, like literally crushing a load of grist in your hands and smelling them. Water: A little too clean and youthful for my tastes. Taste: Surprisingly soft arrival, building this nice clean but powerful smoke, lemon citrus balancing and freshening it, green apple then that gristy note, very oily mouthfeel with a petrol-like note. Really follows the nose. More green apple into the finish. Water: As with the nose, it becomes more clean and youthful. Lemon, green apple and salty smoke. Finish: Medium length. A heady hit of petrol then green apple, sea salt and fading smoke. Thanks to u/xile for this one. I love Riesling, so this one was awesome to try. There's moments of genius shining through here. Immaculately distilled spirit. 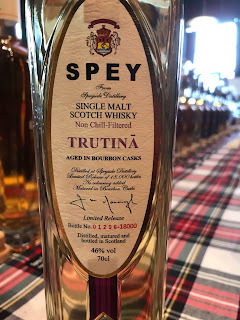 But other moments of a spirity youthful whisky. I see where they got the Riesling reference now with the petrol coming through. Nose: Ethereal, oily and buttery. Peat smoke and malt but very maritime with sea salt, oysters and crushed seashells, candied lemon peel, ashes and soot. Taste: AMAZING. 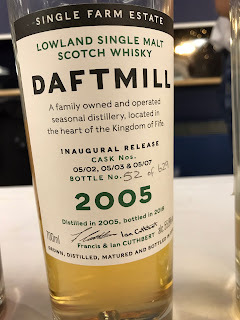 Incredible arrival, super soft and clean, pure delicate crystalised lemon then very peaty and mineral, granite and salt, somewhere between Laphroaig and Kilchoman, crushed rocks. Finish: Long length. More maritime and oily, some seaweed, sea salt crust. Bottled 2018 at 11yo. Exclusively available in Germany at a good price. 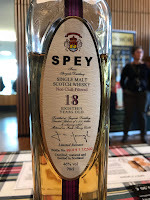 (Sobs into hands) I had a chance to buy a cask from the same batch of casks but didn't have the money (Yeah, I was buying a house… apparently having a roof over your head is more important than whisky). About as good as you get from Ledaig and Bourbon.